Firefox 66.0.2 Final Portable » SoftLab-Portable.com - Portable Soft! Mozilla Firefox - faster, more secure, easier to use and sporting a new look, this latest Firefox release sets a new standard for web browser innovation. Three key goals for Firefox: Making the browser faster, building up support for more powerful web standards like HTML5, and giving users full control over their online identities on the social web. That last one in particular is good news to us, as we’ve often advocated that identity belongs in the browser. Mozilla has been experimenting with different identity management techniques for the past year or so, and it’s good to see the company treating user identity as a primary “top 3" feature. The whole web is social now, and it’s time the user agent starts really acting as the user’s agent. 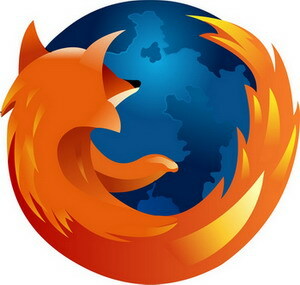 - Firefox is the most customizable browser on the planet. Customize your toolbars to add additional buttons, install new Extensions that add new features, add new Themes to browse with style, and use the adaptive search system to allow you to search an infinite number of engines. Firefox is as big or small as you want.